Topaz SigLite 1x5 is Topaz's low-cost, pressure-sensitive electronic signature pad. It features all the high quality biometric and forensic capture techniques of a SignatureGem tablet but with a low-cost touchpad and stylus in place of the active electromagnetic pen and sensor. Featuring a touchpad (protected by an optional replaceable overlay for longer life) and stylus, this model series shows the signature on the computer screen. Make your tablet a fixture of your living space, work space, and more, with CTA Digital multi-flex tablet stand and mount. Bundled with 2 convenient mount-anywhere bases, this tablet stand easily installs on a wall, under a cabinet, or even tucked into the seatback pocket of an airplane seat! The stand can also be displayed upright with its expanding legs on any tabletop or counter surface. 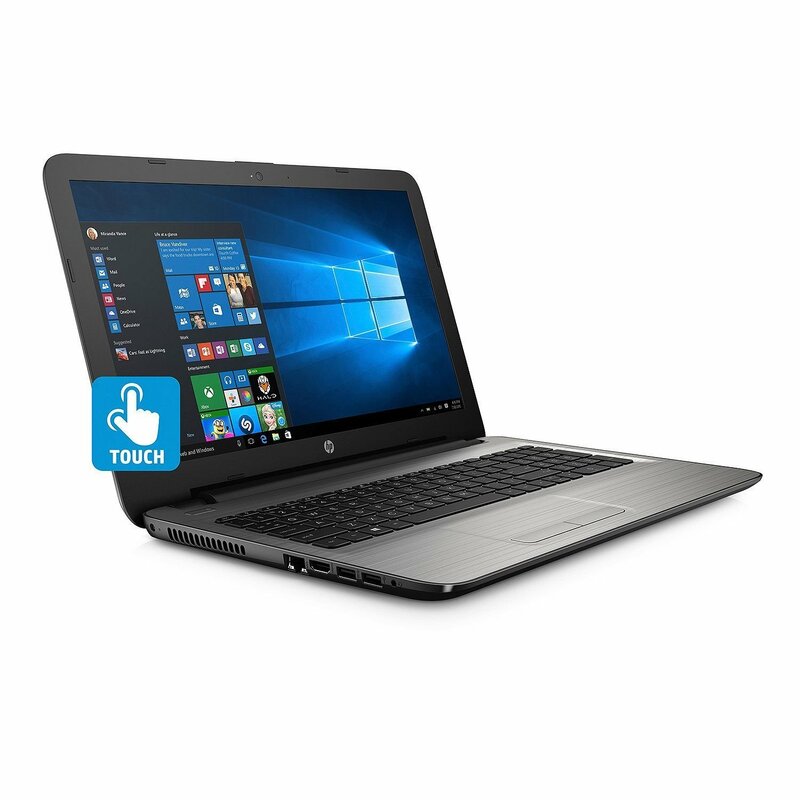 It features a 360-degree rotating holder, plus multiple pivoting and rotating joints on its durable aluminum body. 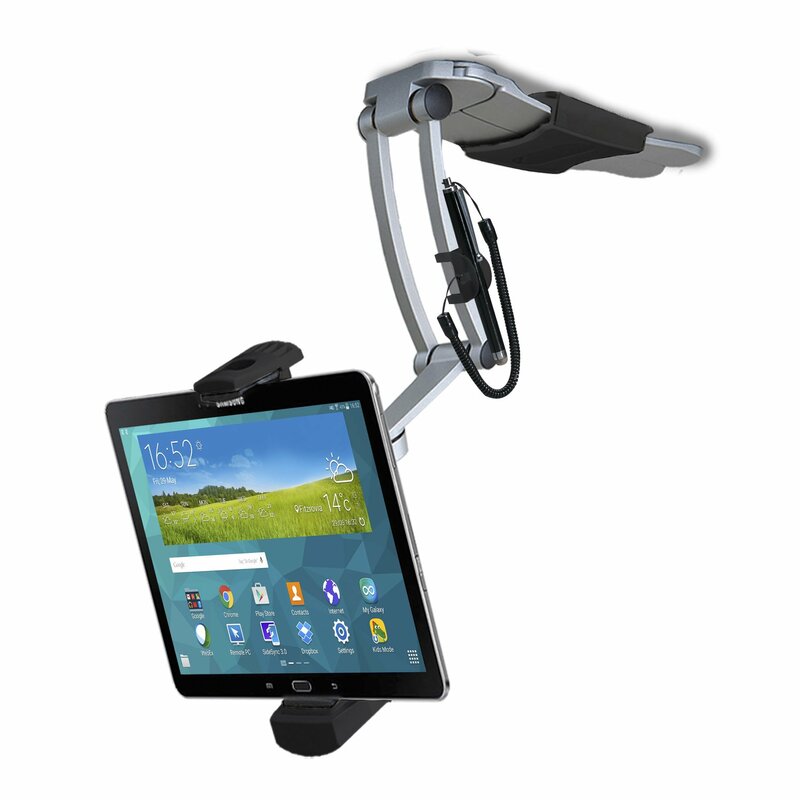 Quick release buttons allow for easy tablet insertion and removal in the adjustable holder, and the stand folds compact for easy storage and portability. Also included are an elegant stylus and elastic tether, plus a convenient holder-grip on the stand's neck. 2 mounting bases for easy install on walls or under cabinet remove from mount base and unfold legs for quick tabletop setup quick release buttons for fast tablet insertion and removable multiple flexible joints and 360 degree rotating holder folds compact for easy storage and portability stylish, lightweight aluminum Design elegant stylus and elastic tether plus grip-holder on stand Neck compatible with IPad Gen. 5 (2017), IPad Pro (9. 7/10. 5/12. 9), IPad Air, IPad mini, Galaxy Tab S3, and other 7-13 inch tablets specifications: Dimensions: 13" X 13. 5" X 7" weight: 1. 26 lbs. holder adjusts 5. 875 – 8. 875 inches from top to bottom mounting base Dimensions: 5" L x 3. 125" W x 0. 75" Package contents: (1) tablet stand(1) tablet holder(2) mounting bases(1) stylus and tether(1) stylus grip(2) sets of mounting hardware. The new Crucial Ballistix Tactical Series is designed for performance enthusiasts, gamers and power users. Ballistix Tactical features increased speeds and timings, a black PCB, and enhanced heat spreader for improved thermal performance. 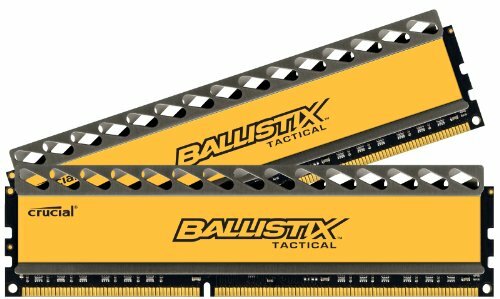 If you are looking for reliable, quality memory ideal for stability and compatibility while kicking up the performance factor, the Ballistix Tactical Series is a perfect fit. 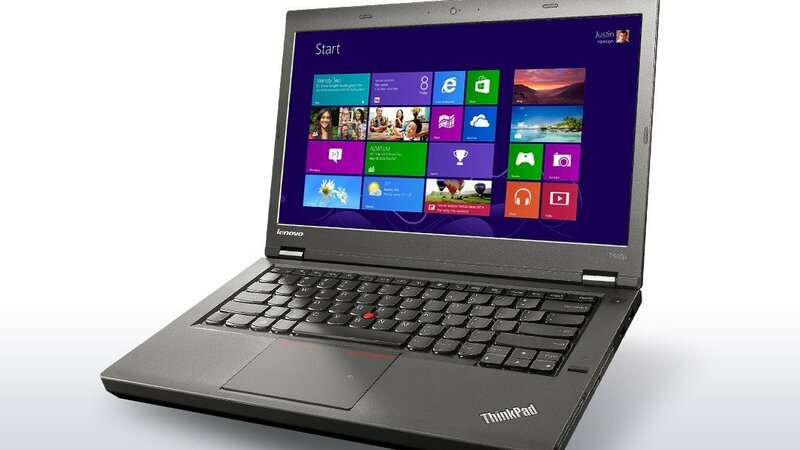 Available in DDR3 in all popular speeds and densities. 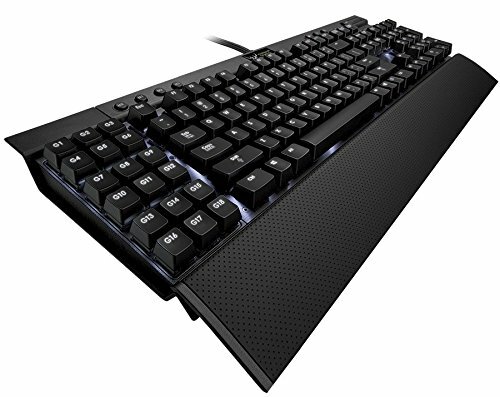 The Corsair Gaming K95 is a fully mechanical, backlit keyboard with 18 dedicated macro keys for exceptional gaming performance. The built-in Cherry MX Red switches deliver smooth, linear response for ultra fast double and triple taps without the audible click. Every key is individually lit for brilliant backlighting and easy customizability to highlight important functions. The black anodized brushed aluminum structure provides rugged durability and a professional-grade finish. 18 dedicated macro keys with three banks give you easy, single keystroke access to up to 54 of your favorite presets and key combos. Plus the 122Key Roll-over on USB and 100% Anti-Ghosting mean that every key you touch translates directly into the game. The MICHAEL Michael Kors Slim Sleeve is the perfect designer case to protect and carry your MacBook Air thanks to its leather or ripstop construction and its interior padding. There's also a secure flap with snap closure to ensure a protective snug fit. 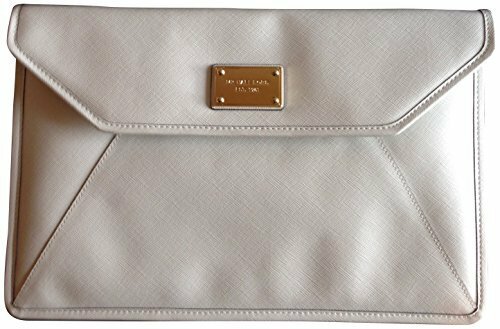 The Michael Kors gold color metal plaque along the front provides a luxurious touch as well. And of course it's all individually crafted with the superior quality and strong attention to detail you expect from Michael Kors. 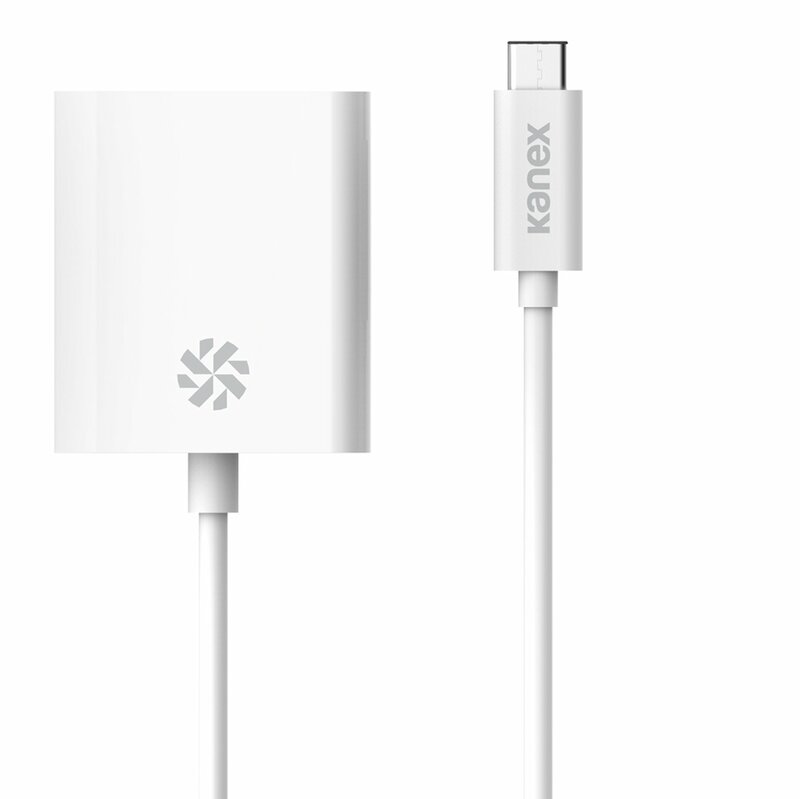 The Kanex USB-C to DVI Adapter lets you expand your new MacBook screen onto a DVI supported display, computer monitor or projector. It's the perfect adapter that supports HD resolution from your USB-C output to DVI. This adapter is designed with portability in mind. The Kanex USB-C to DVI Adapter lets you expand your new MacBook screen onto a DVI supported display, computer monitor or projector. It's the perfect adapter that supports HD visuals from your USB-C output to DVI. Display your presentations on any DVI equipped display with our USB-C to DVI Adapter. Many projectors and displays continue to utilize the DVI interface and this adapter makes it easy to plug and play. Add a second monitor or mirror your display to increase productivity. Having that additional workspace improves multi-tasking and increases efficiency at work or at home. With the USB-C to DVI Adapter you can play video games on a larger screen, enjoy your favorite movies, TV shows, or photos in full 1080p. Kanex line of USB-C connectivity solutions is made with your needs in mind. As we welcome the new USB-C devices, we've identified a need to bridge the gap between the old, current and new technologies. 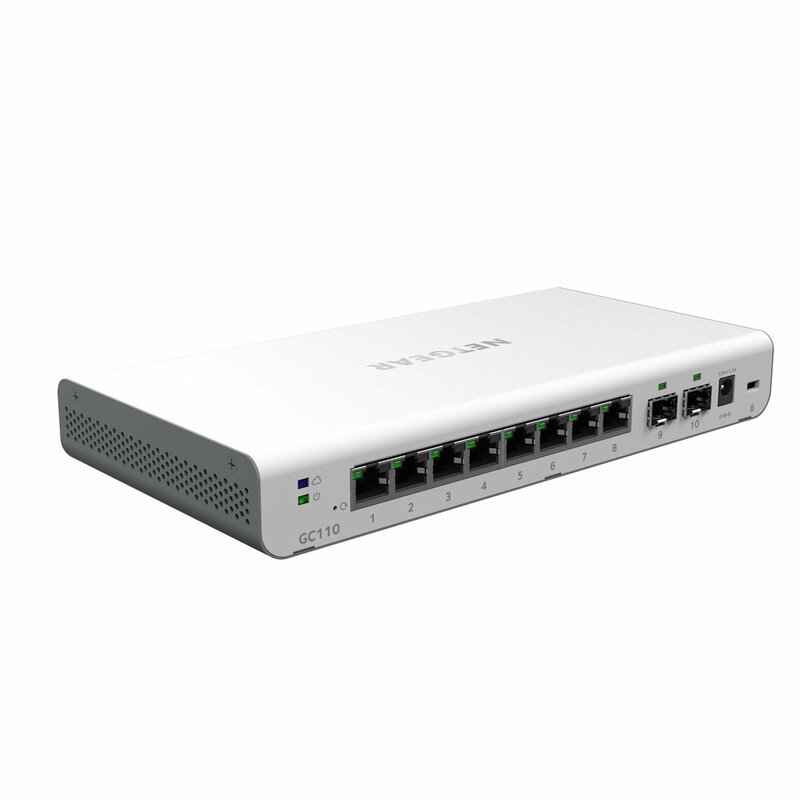 The NETGEAR Insight Managed Smart Cloud GC110 is the first 8-port Gigabit Ethernet Switch from NETGEAR with anywhere configuration and management. All you need is the NETGEAR Insight app for easy setup, monitoring and remote/cloud management of your Insight Managed Switches, Wireless Access Points, and Business-class ReadyNAS storage. The NETGEAR GC110 features 8 copper Gigabit Ethernet ports and 2 SFP Fiber ports for maximum flexibility and easy deployment in your network. With its remote cloud manageability, sleek design and fanless, silent operation, it’s the most versatile switch on the market for any environment. 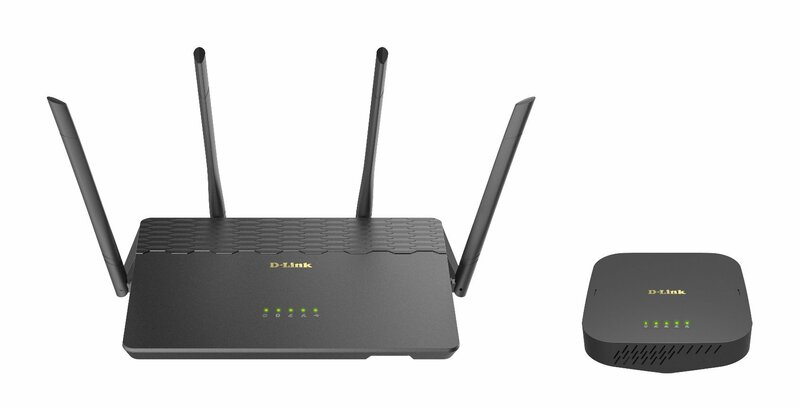 Now you can setup, manage and monitor your network all from the palm of your hand and from anywhere in the world!